NEW CONSTRUCTION BY K HOVNANIAN HOMES at Retreat at Millstone! The Seacrest III model features 3br/2.5ba with professional designer selected LVP flooring, upgraded kitchen with spacious island, granite countertops, upgraded master bath w/ granite & more! 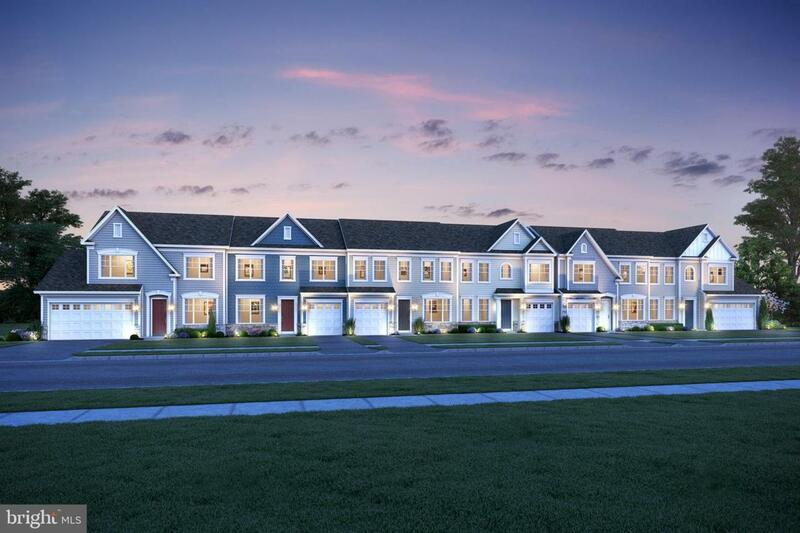 Located in Millsboro DE, The Retreat at Millstone offers spacious townhomes with 1st floor owner~s suites. Enjoy nearby shopping, dining, outdoor recreation, quaint downtown Millsboro & the DE beaches. Community amenities will include a pool & clubhouse. 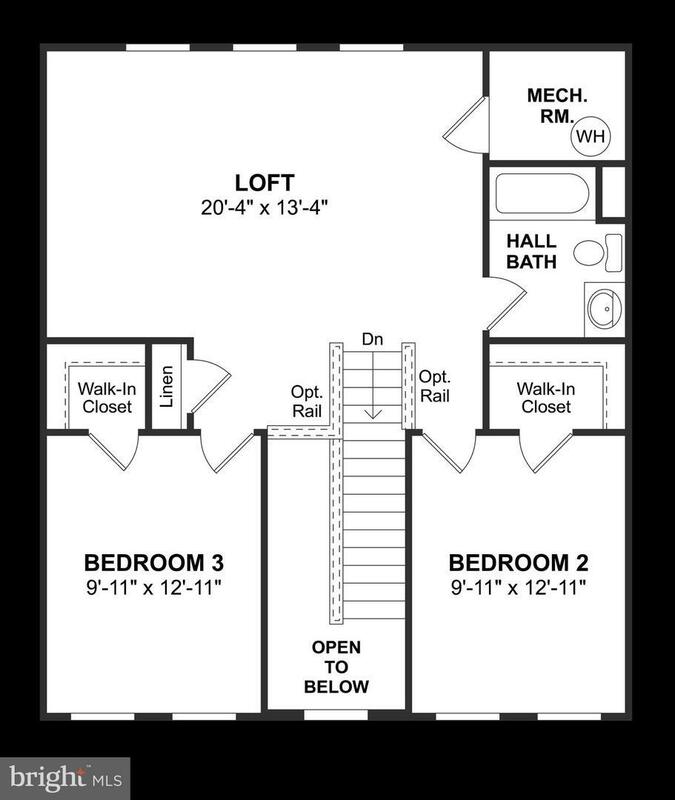 Photos are a model home and may show optional features not included. See Sales Consultant for details.